Almost exactly one year from today, on May 25, 2018, the General Data Protection Regulation (GDPR) will come into effect in the European Union. Chances are you’ve already seen quite a bit of buzz surrounding GDPR and for good reason - it represents a significant change in how data will be handled around the world. But if you’re still getting up to speed, or you are one of the 50 percent of affected organisations worldwide who will be unprepared one year from now, most of the provisions and stipulations boil down to one simple thing: data governance. And by putting solid data governance practices in place, you’ll be well on your way to compliance. When it comes to the GDPR, organizations will ultimately need to take stock of where all their data is stored and ensure that it is accessible, but only to those with a business need to access it. Data team leaders (and DPOs if they are required for your organization under the GDPR) should be able to easily understand and audit data sources, who has access to what, and what sources are being used for which projects. Aligning everyone across the company (including IT, marketing, customer support, and data teams) on new policies and execution of any changes. The GDPR changes will certainly force any organization not currently fostering collaboration between teams to do so quickly. But it’s not just a matter of increasing communication over email or company chat. There will need to be a certain amount of transparency surrounding data protection that allows a customer service team to field requests without having to ask the data team for an answer every time or the marketing team to understand what the GDPR restrictions are and not inadvertently violate them when completing a customer targeting project. Additionally, data teams working on new projects can communicate back to the legal team responsible for maintenance of the customer consent agreement and can update it accordingly. Putting processes in place to accommodate requests from data subjects and ensuring all teams can execute on processes in a timely matter. One of the biggest changes with the GDPR is the rights of data subjects. Be forgotten (have their data erased). Access (obtain information about exactly what data is being processed where and for what purpose). 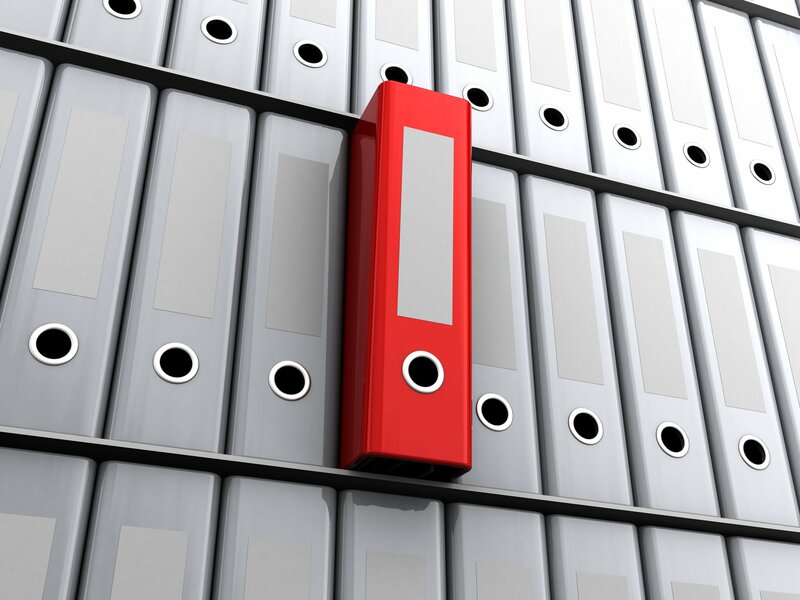 Data portability (receive a copy of the personal data concerning them). Question and fight decisions that affect them that have been made on a purely algorithmic basis. While it’s impossible to predict how many data subject requests you may receive, it’s critical to be prepared and have an efficient process in place. And it’s not a good idea to wait and develop a process when the first request comes in. For this challenge, the answer is the same, and if you’ve addressed the previous challenges, you’ve already gotten started: by centralizing all data work into one place, data governance and potential audits are easy. Security can be tightly controlled via the data science platform, eliminating the risk of rogue personal data floating around on employees’ laptops or local spreadsheets. Implementing agile solutions that keep your operations flexible and easily adaptable to change. Change is inevitable, and the reality of data protection and privacy regulations is that they will continue to evolve with emerging new technologies. So for all businesses working on GDPR compliance, it’s important to adopt a flexible solution that will change along with future technologies and regulations. This, of course, means choosing a solution that offers access to cutting-edge data science tools and the best of the open source world so that the business can continue to grow and evolve and not be stagnated by regulatory requirements. But it also means finding a solution to data governance and the other challenges presented by GDPR that evolve with those requirements instead of backing your business into a technological corner. This is especially true for companies dealing with GDPR that are not based in the EU, and even more so for those facing Brexit uncertainties. These challenges only scratch the surface when it comes to the changes your organization might need to make in order to comply with the new GDPR. Once these central challenges are resolved, your business will be able to move on to addressing some of the smaller procedural changes and organisational adjustments necessary for full GDPR compliance – because there is ultimately a huge amount of information, regulations and details that need to be addressed by any organisation who works with any type of data. 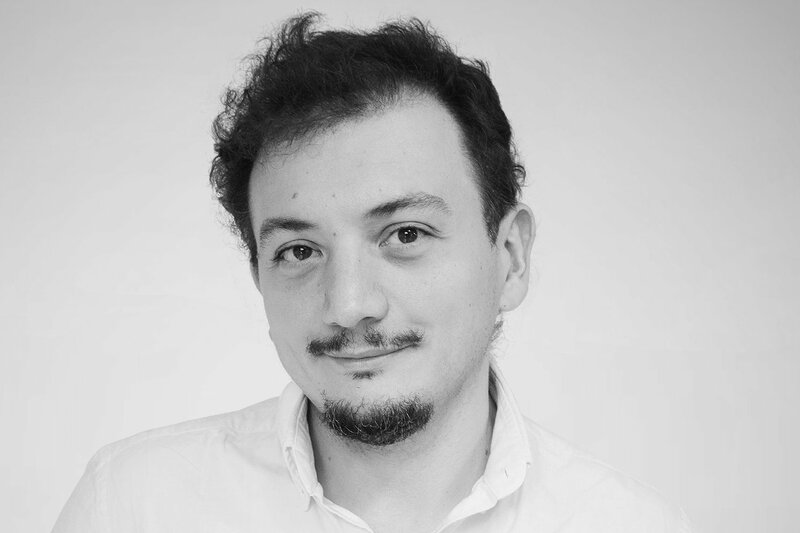 Florian Douetteau is co-founder and CEO of Dataiku, the maker of the all-in-one data science software platform Dataiku Data Science Studio (DSS).